Our lawyers will guide you through the Medical Assistance planning process, and our paralegals will apply for Medical Assistance for you when the time is right, and will ease your anxieties throughout the application process. Our paralegals will keep you informed throughout the process, and you will have direct access to them to answer your questions and concerns. 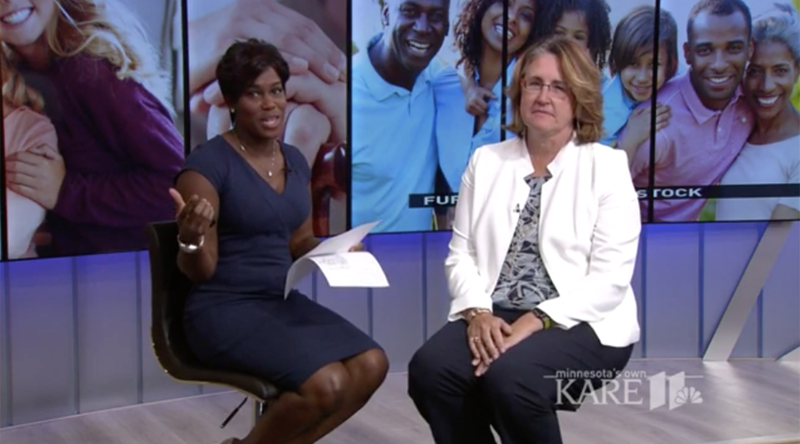 Attorney Cathryn Reher appears on KARE 11’s “Sandwich Generation” in a segment on elder law.